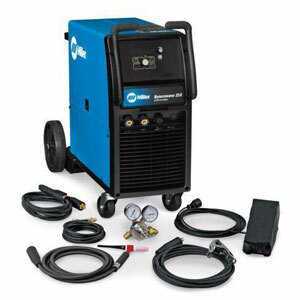 We have a great selection of welders and welding supplies in stock on our showroom floor. We encourage you to stop by our store and make yourself familiar with what we carry and make Greatland Welding and Machine Inc. your one stop welding supply store. If you need a new welder, why not get advice on which one best fits your specific needs from a professional who actually welds for a living? 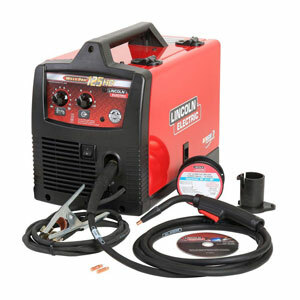 We proudly stock a line of industry leading welders from companies such as Lincoln and Miller among others. If we don’t carry it we can order it for you. 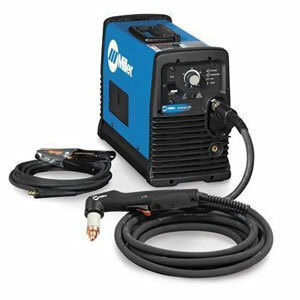 We stock a great line of supplies for professional welders and hobbyists alike. Stop by our supply store and let our professional staff help you find exactly what you need. We carry welding hoods, gloves, tools and accessories as well as a good stock of welding materials in our steel and aluminum stock racks. 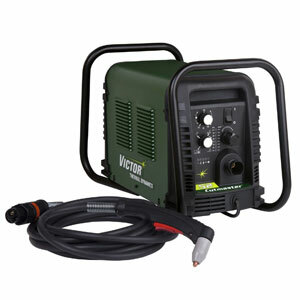 We carry welders in stock from Lincoln, Miller, Esab, Plasma Cutters, and Victor. 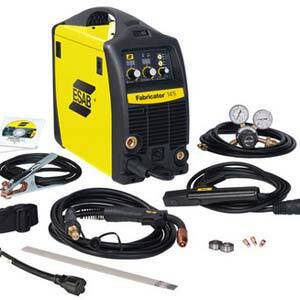 We also carry a wide variety of welding supplies and accessories as well as welding gas. 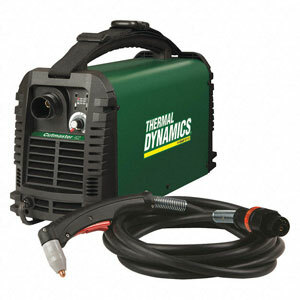 We carry plasma cutters in stock from Victor, Miller, and Thermal Dynamics. If we don’t have the specific model of plasma cutter that your looking for in stock we’re happy to order one for you.